Toccoa Falls is a waterfall with a vertical drop of 186 feet (57 m), on the campus of Toccoa Falls College in Stephens County, Georgia. 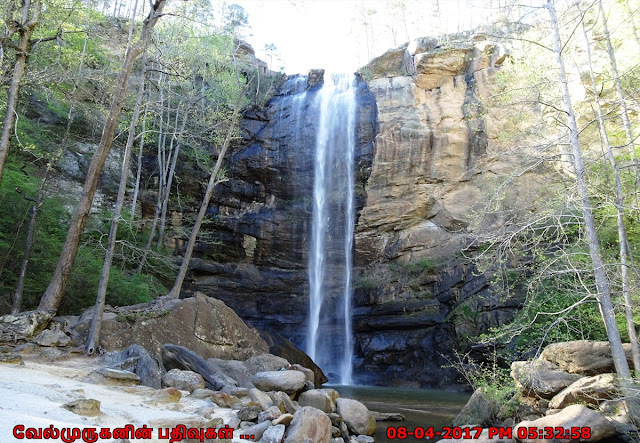 Toccoa was the Cherokee word for "beautiful" and Toccoa Falls is one of the beautiful waterfalls of North Georgia. 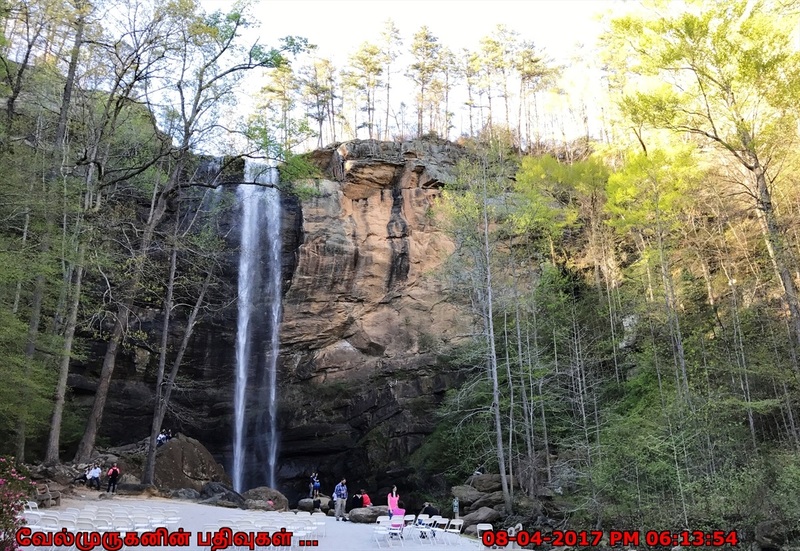 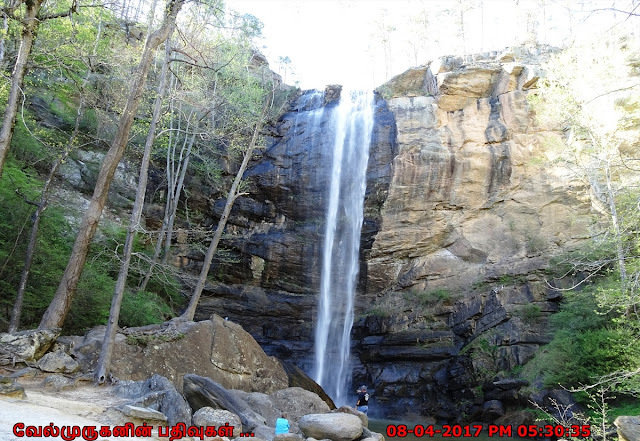 From the parking, an easily accessible pathway leads to Toccoa Falls, a 186-foot, free-falling waterfall on the campus of Toccoa Falls College. 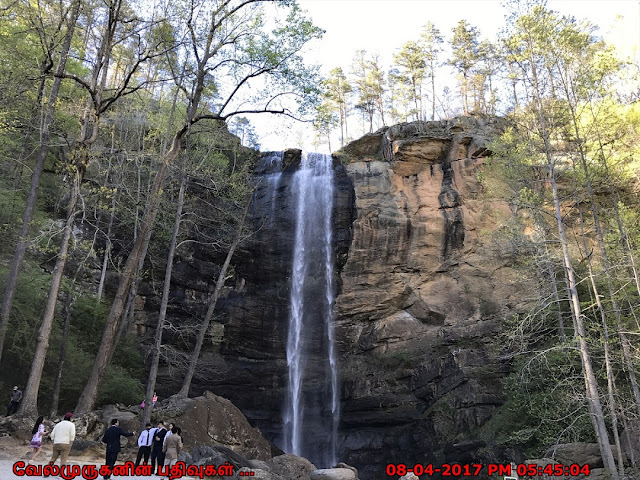 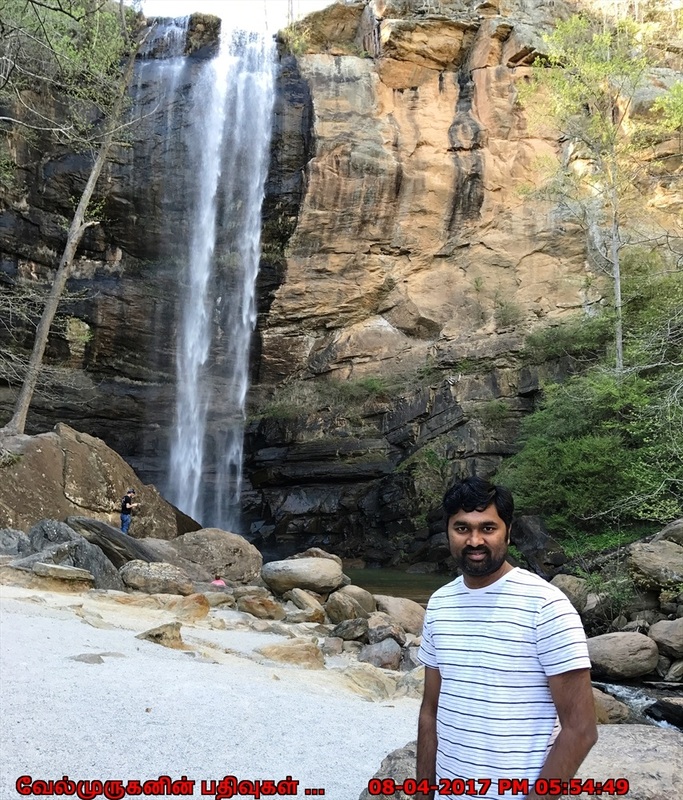 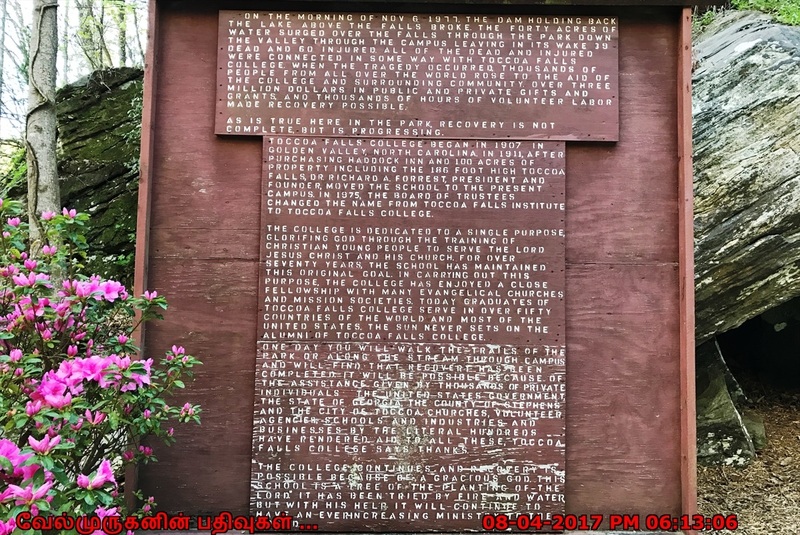 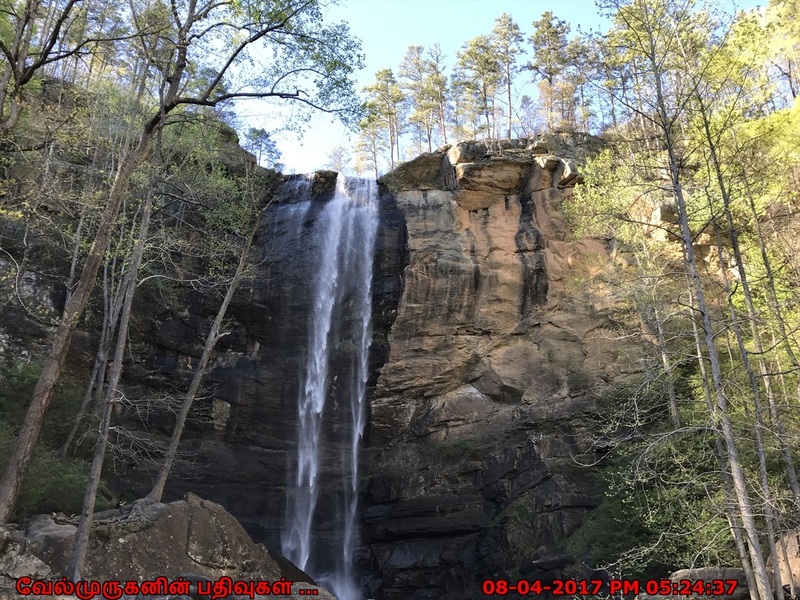 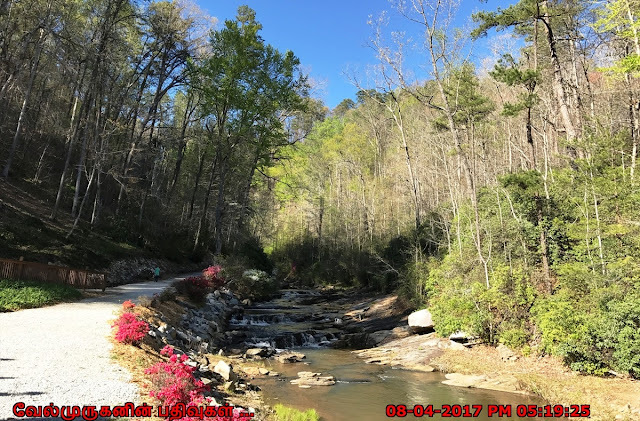 Directions to Toccoa Waterfalls : Nestled in the foothills of the Great Smoky Mountains, 95 miles north of Atlanta, Georgia, and 65 miles south of Greenville, South Carolina, is Toccoa Falls. 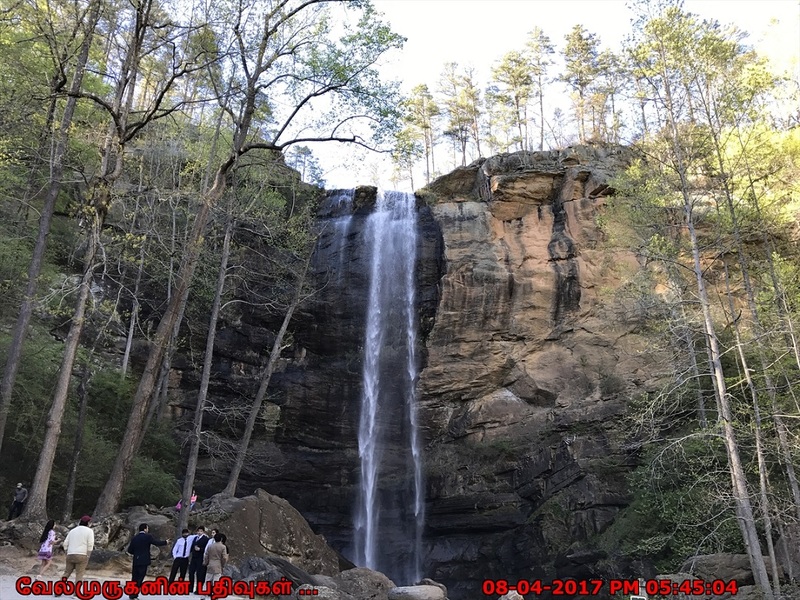 It is located on the campus of Toccoa Falls College.